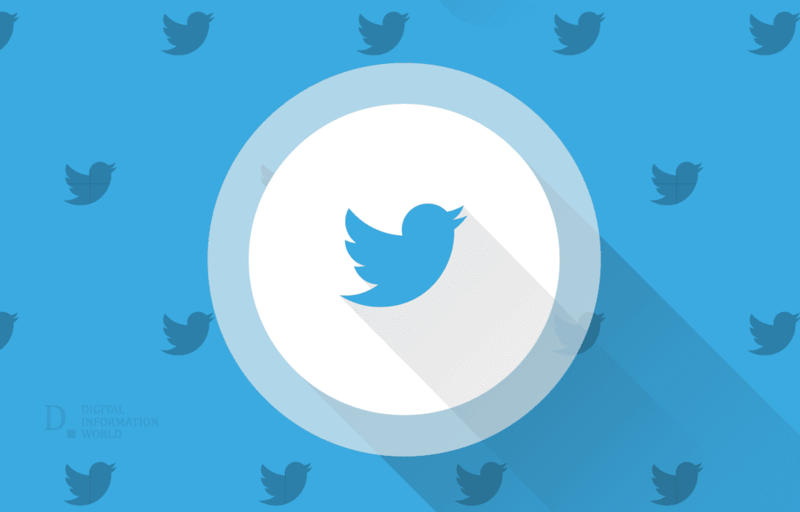 As Twitter poured out its Q2 statistics, the domain's share price fell by a whopping 18%. 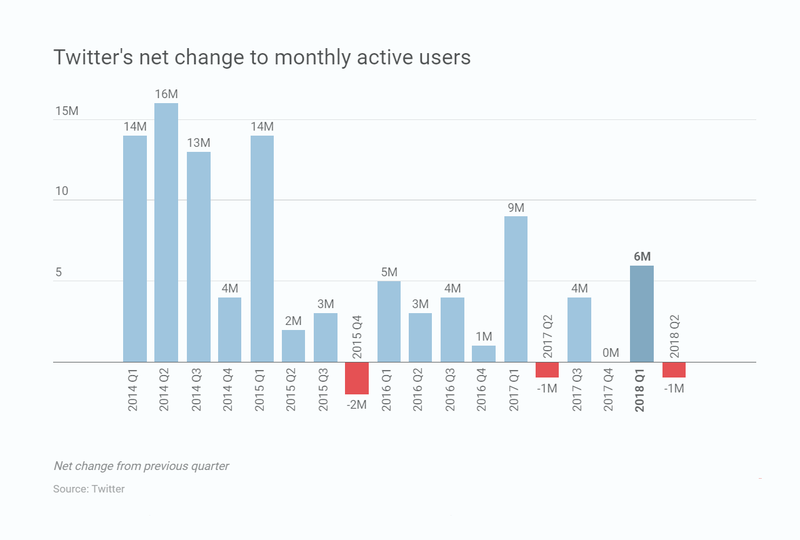 Even though the social medium reported that it had exceeded expectations and estimates in terms of revenue, generating $711 million (a 24% increase since the previous year), and met projections in the case of EBITDA (Earnings Before Interest, Taxes, Depreciation, and Amortization), it was the monthly active users which had fell significantly. According to Twitter CEO, the decrease in share price owes to this statistic in particular. The company also revealed what it blames for the fallout of users from the platform. They said that the new European privacy rules, decision not to paid SMS carrier relationships, and its effort to cleanse the site were the factors responsible. Elaborating further, Chief executive Jack Dorsey said that these data project how the team and management of Twitter are constantly working toward bettering the domain. CEO of the company explained that the cleansing process was necessary as the incidents of hate crime, racism and misogyny were multiplying. This, he said, was affecting the health of the whole site. Twitter hopes to provide its users with a place where they feel safe and secure, and can fearlessly share their opinion, given that they do not violate the community standards. Moreover, as Jack Dorsey indicated, Twitter is not seeking short term follower gain. Instead, it is attempting to focus on the long term family count. Other than these things, the platform is doing well in the international market. Its revenue growth was the fastest, as markets outside the U.S. grew by 44% this year.